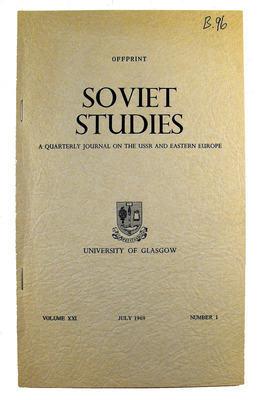 Soviet Studies was the first specialized academic journal on the Soviet Union and remained at the forefront of its field until the collapse of the Soviet Union. The journal continues to be published, under the title Europe-Asia Studies. "Europe-Asia Studies remains the principal academic journal in the world focusing on the political, social and economic affairs of what were once the Soviet bloc countries." 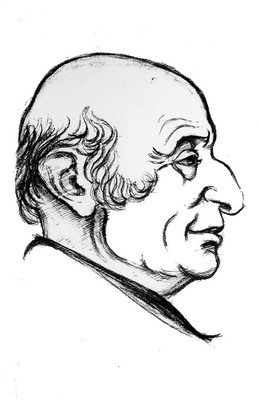 It was co-founded by the pro-Soviet Jack Miller and Rudolf Schlesinger from the Centre for Soviet and East European Studies where it continues to be produced. Miller was probably still a Communist Party member and Schlesinger was a pro-Soviet Marxist, and their early years of editorial work broadly reflected this orientation. 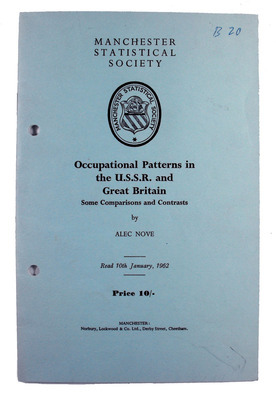 Following the appointment of Alec Nove as Director of the Institute (as the Centre became in 1963) and the evolution of Miller’s views in the direction of a more critical assessment of the Soviet Union, the journal became more open to a wide variety of viewpoints. More articles were published on politics and on socio-economic topics, and the range of contributors was extended to include particularly American specialists, encouraged by the broadening of editorial perspective. 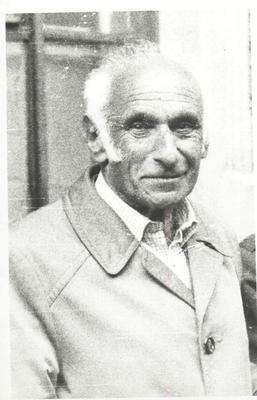 The international reputation of the journal as a key informational and critical resource on Soviet developments was enhanced, as anticipated, on the appointment of Nove. The editors changeg the title to Europe-Asia Studies followed the collapse of the Soviet Union at the end of 1991 to reflect the belief that countries of the former 'Soviet bloc' would gradually become more closely linked with both Europe and Asia. In 2007 the editors extended the journal's scope to include China and other Asian countries that are or were under communist rule. Brown, Archie and Alec Cairncross. 1997. 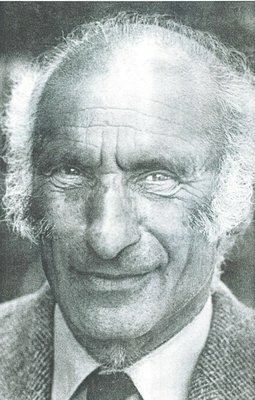 Alec Nove, 1915-1994: an appreciation. Europe-Asia Studies. 49:3: 487-49. Brown, Archie. 2008. The change to engagement in Britain’s Cold War Policy: the origins of the Thatcher-Gorbachev relationship. Journal of Cold War Studies. 10:3: 3-47. Nove, Alec. 1969: 1989: 1992. Economic History of the USSR. London: Penguin. World Changing Project, "Creating the first peer-reviewed journal specifically devoted to the economic, political and social policy systems of the Soviet Union ," in University of Glasgow World Changing (University of Glasgow, 2010); http://www.worldchanging.glasgow.ac.uk/article/?id=110 (accessed April 25, 2019). World Changing Project. "Creating the first peer-reviewed journal specifically devoted to the economic, political and social policy systems of the Soviet Union ." In University of Glasgow World Changing. University of Glasgow, 2010. http://www.worldchanging.glasgow.ac.uk/article/?id=110 (accessed April 25, 2019). World Changing Project. "Creating the first peer-reviewed journal specifically devoted to the economic, political and social policy systems of the Soviet Union ." University of Glasgow World Changing. University of Glasgow, 2010. 25 April 2019 <http://www.worldchanging.glasgow.ac.uk/article/?id=110>.